With the oversaturation of the software market, there are dozens of platforms that act as a solution to a single problem. Game development and maintenance is no different. Indie game developers face the challenge of not having a large budget to research and purchase expense development software. But have no fear: There are many cost-efficient options for game developers. Here are some of the best tools that allow indie game developers to develop, create, maintain and optimize games. Unity is a widely popular game development engine for creating both 2D and 3D games across different platforms including mobile, consoles, PCs, AR/VR and more. 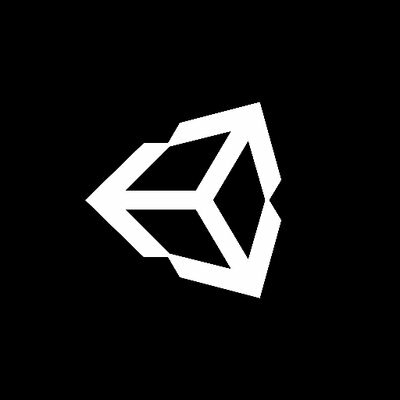 In all, Unity is a cross-platform all-in-one game engine to build games on 27 different platforms. Unity users also love the game engine, with Unity reviews averaging a 4.5 out of 5 stars across nearly 100 reviewers. Being the most well-known game development platform, indie game developers will benefit from the large amount of plugins, how-to guides and overall information available on Unity across the web. This allows indie game developers to spend less money and resources on training and onboarding, and more time developing their games. 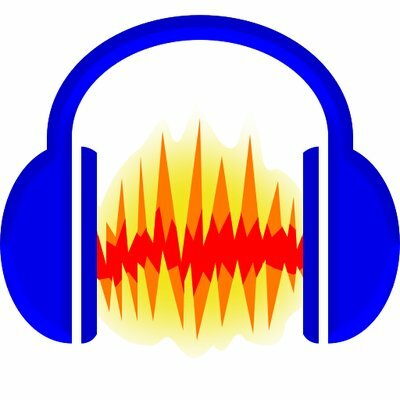 One of the most popular audio editing tools, Audacity is a great choice for indie game developers to create their game’s audio on. Like Unity, Audacity is a cross-platform tool that allows users to record and edit audio all in one place. It is also one of the most popular audio editing tools on the market. Why is it a great choice for indie game developers? Despite it being one of the most powerful and popular tools, it is also completely free and open-source. This game development framework is an open-source project in Java, with some C and C++ components. It can be used for cross-platform development and is the most popular game-development orientated development framework. It’s perfect for indie game developers for a few reasons. 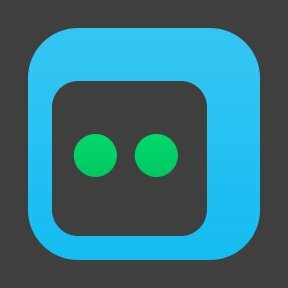 One, it is completely free and open-source. Aside from saving money, game developers benefit from the massive amounts of documentation and resources from the huge community of libGDX users. 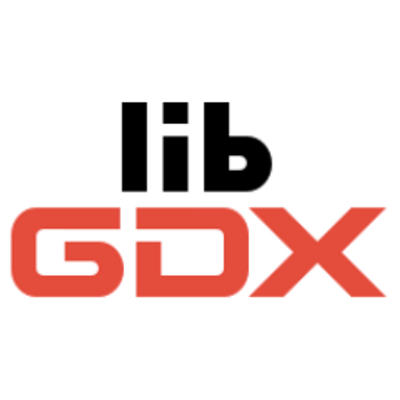 libGDX also has a large GitHub repository, and indie developers have the means to customize the framework to their specific needs. The go-to video and screen capture tool for gamers, Bandicam is a great tool for multiple use cases. End users (aka gamers) are able to record their gameplay and upload their adventures to online streaming sites. But focusing on businesses cases, Bandicam is a great resource as well. Indie game developers can make improvements or tutorials of their games using Bandicam and upload them as resources or guides for their users. Powerful features such as superimposing images and logos over the real gameplay and drawing tools to highlight key spots in the video are two of the most valuable tools in the platform. 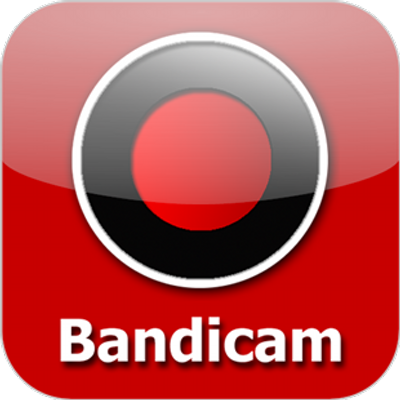 Those who user the platform love it, which is evident from the 4.4 out of 5 star ratings across Bandicam reviews. 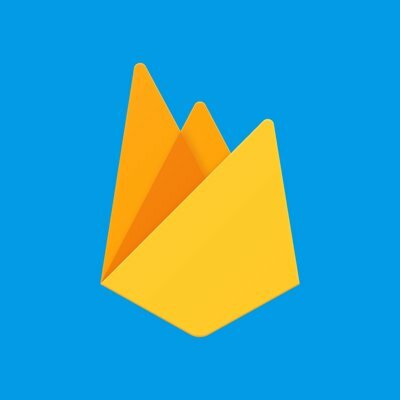 Google Firebase is a tool game developers should look to once their game is finished. The platform is built off of Google Analytics and helps owners maintain and optimize their mobile games in based on event errors, player behavior and overall game usage analytics. Once an indie game developer pushes their game live, Firebase can help them find spots that are hurting their game’s performance. Factors such as identifying low performance, finding where players are getting hung up and frustrated in the game and overall analytics across usage of the game are all features indie game developers love. Firebase also has a custom integration for games built on Unity. Another analytics tool, Appsee helps indie game developers track metrics that Firebase fails to capture. While Firebase focuses on usages analytics, Appsee tracks user engagement metrics. This platform helps game creators identify why their game crashed and at what time. The most interesting features of Appsee come with its UX/UI analytics. The tool allows users to see heat maps of where players are getting stuck or are rage clicking. It also has features in player user-testing recording, user flow metrics and automatic user cohorting.